Vanco Payment Solutions helps more than 20,000 churches effectively manage and grow financial stewardship with solutions designed especially for faith-based organizations. And because we’re the exclusive electronic giving and payment provider for Church360º Members and Shepherd’s Staff church management software, it’s easy to get started. 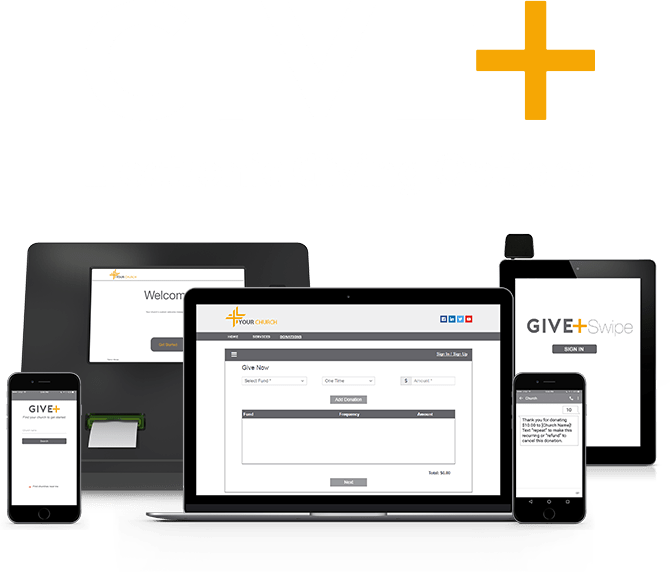 Our e-Giving plans include debit/credit and ACH processing and a variety of convenient electronic options — online and mobile giving, plus optional text and kiosk — so members can choose the method they prefer. Our solutions meet the highest PCI-DSS standards for data security, and we reliably deposit contributions directly into church accounts as soon as the next business day. Questions about how Vanco integrates with CTS? Our giving experts are available to support you through every step of building a complete electronic giving program. We can help your church select the right combination of services and provide helpful information on the Church360º Members and Shepherd’s Staff integration.